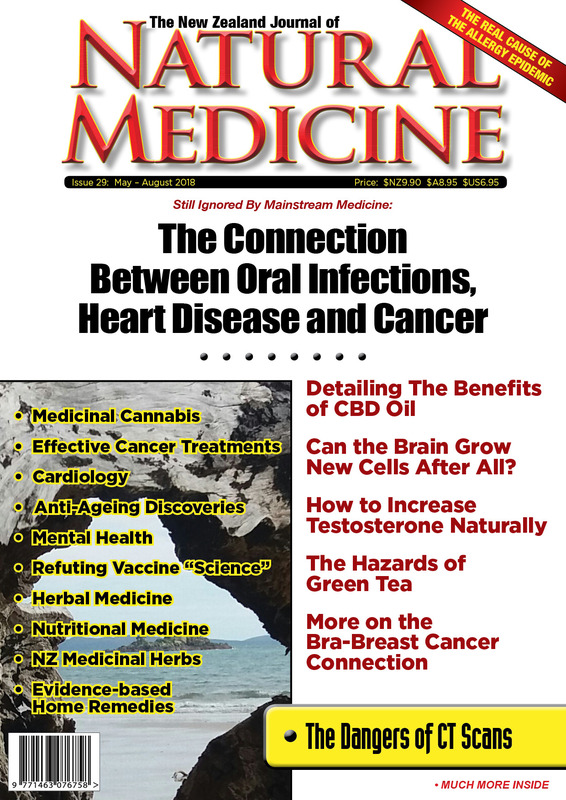 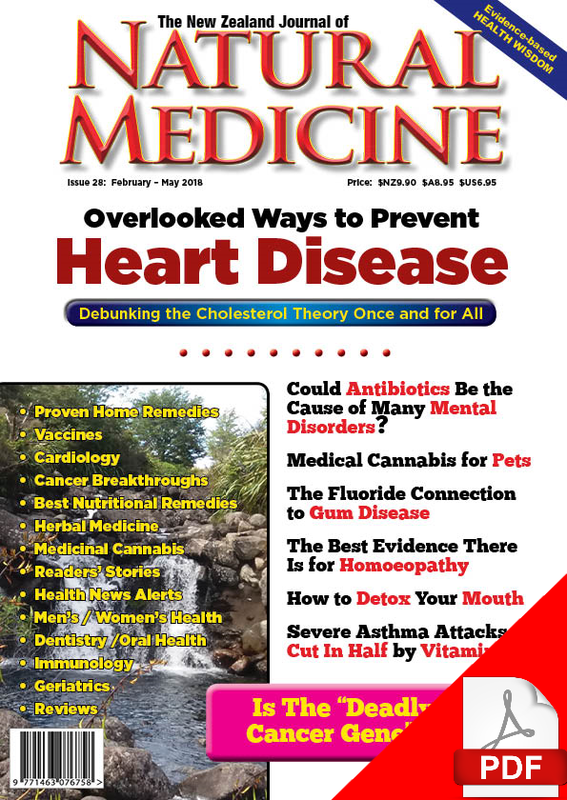 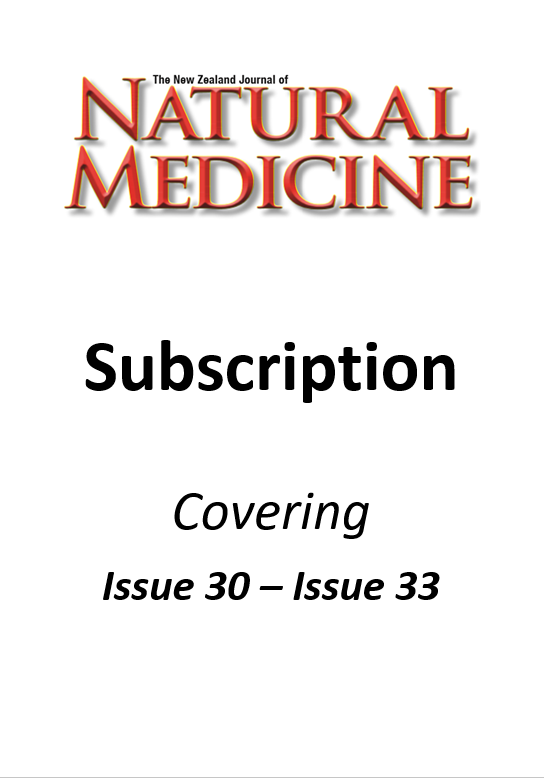 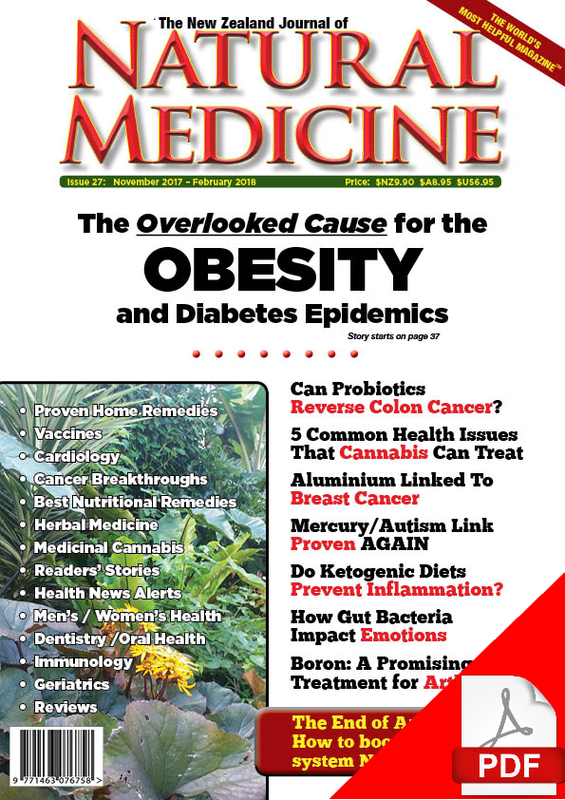 Introducing Issue 29 of The NZ Journal of Natural Medicine This downloadable edition of The New Zealand Journal of Natural Medicine comes as a .PDF file which you can view on your preferred e-reader, tablet, smartphone, or computer. 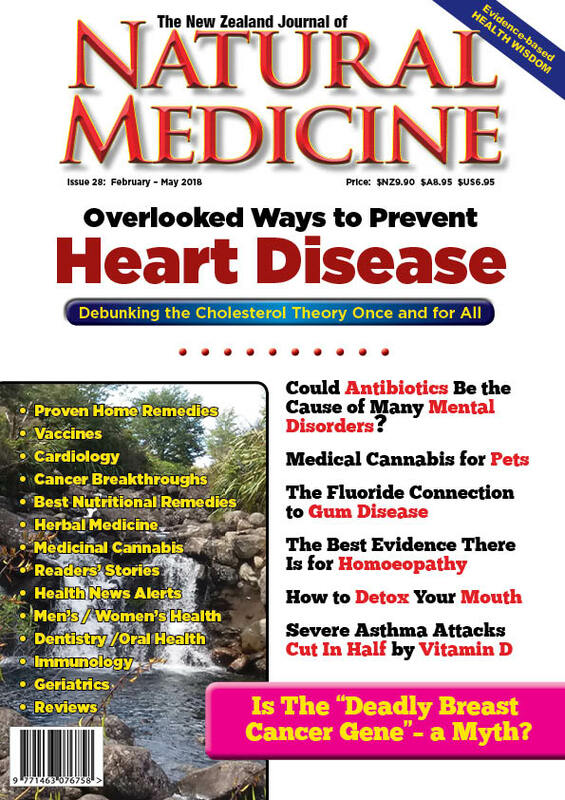 We recommend Adobe Reader. 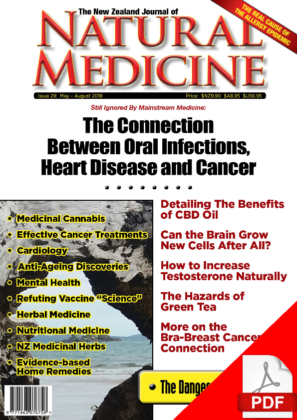 You will receive a link to download the file via email when your order is completed. 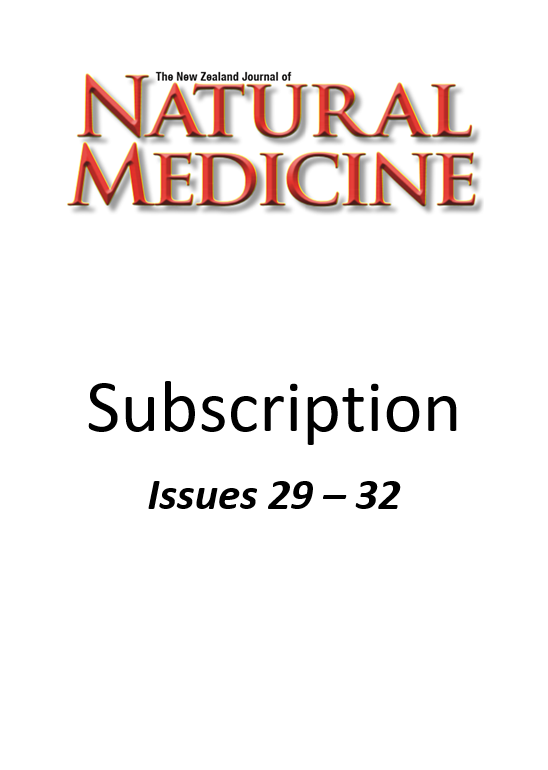 We are very pleased to announce that issue 29 is due to go on... Read More | Share it now!